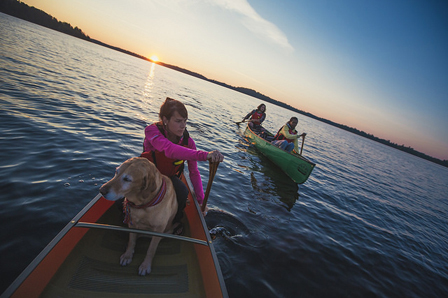 Spirit of Quetico offers Guided Canoe Trips in Quetico Park. Specialists in Smallmouth Bass and huge Northern Pike! 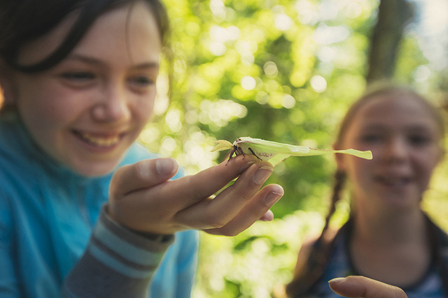 Or come for a breath-taking eco-tour of Canadian wildlife and forestry preserve. Visit ancient pictographs near Atikokan Ontario, Canada. 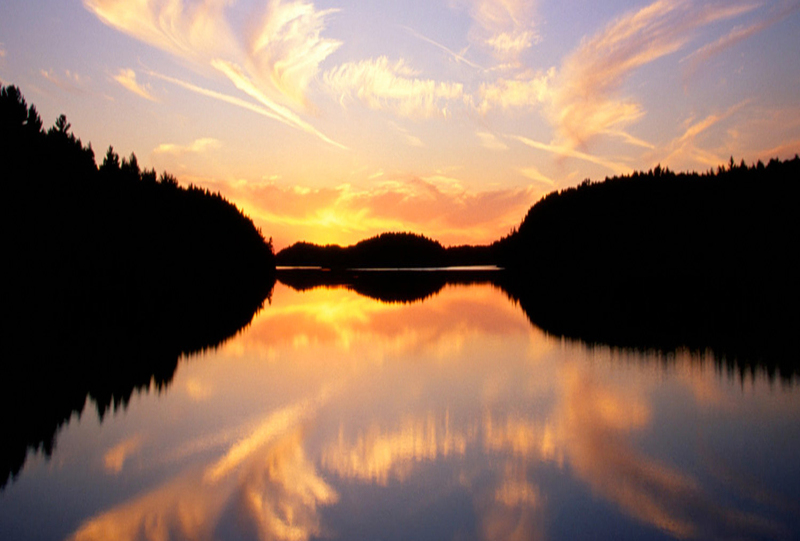 A world famous destination for backcountry canoeing with over 2,000 lakes and 460,000 ha of remote wilderness. Great family camping at the Dawson Trail Campground with facilities for all types of camping, equipment and 35 km of hiking trails.  Quetico is an iconic wilderness class park renowned for its rugged beauty, towering rock cliffs, majestic waterfalls, virgin pine and spruce forests, picturesque rivers and lakes. You can explore the heart of the park for two days or two weeks. Adjoins the Boundary Waters Canoe Area Wilderness of the Superior National Forest in Minnesota. 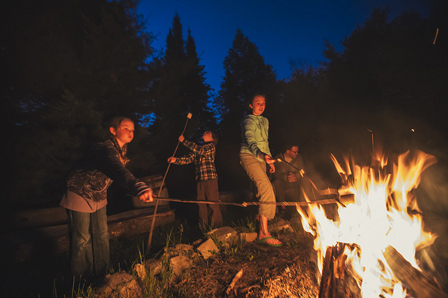 It offers incredible wildlife viewing and angling, year round Rustic Cabin rentals at Dawson Trail campground, winter cross-country ski tours and so much more. 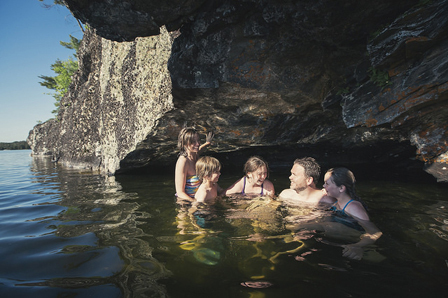 Baptism Creek is accessible from French Lake in the northeast corner of Quetico. Few visitors venture southeast of the lake. This route is recommended for seasoned trippers who are physically able to surmount two of the park’s most formidable obstacles – the Cache Lake portages. For those who don’t mind backtracking or rugged portages, this entry point offers canoeists a quick escape into wilderness solitude and isolation not found at many other entry points. If you have two full weeks to spend on the water, this route is scenic, historic and one of the most varied. The lakes and rivers along this loop were part of the Voyageurs’ Highway – the route of the fur traders between Lake Superior and Rainy Lake. Throughout the loop are historic sites where First Nations, prospectors, settlers and loggers left their marks. Counterclockwise is the best direction to paddle the loop, allowing you to take advantage of the Maligne River’s occasional swift current. You should allow one layover day, just in case you get held up by high winds on a large lake. Spirit of Quetico offers Guided Canoe Trips in Quetico Park.